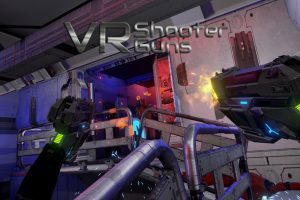 Adrenalin rushing, fast-paced roomscale SciFi shooter for HTC Vive, Oculus Rift and Windows Mixed Reality. Check it out on Steam or visit the Official Website. Press people check out our Presskit. “Branded VR Racing” is the customizable virtual reality racing game from Cykyria. We exclusively equip the race track with your logo on banners and flags. It’s only available together with our rentable racing simulator. 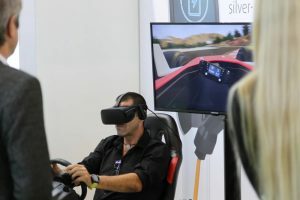 It is the visitor magnet for trade fairs, events, company celebrations and everywhere where VR racing drivers of tomorrow are waiting. So that you can identify and reward the best racers, we have built in a high score display for you. The racing game is played on our Virtual Reality Racing module and needs little space for a big effect. Thanks to its intuitive operation, it pleases young and old racing drivers alike. When do you drive on your own VR race track? More information on our german business website here. Magic Tavern is a virtual skill game. 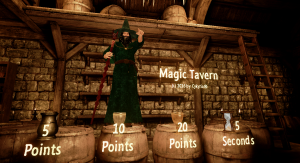 In a magical tavern, players can test their dexterity and speed by hitting jugs with spells. Also here it applies with the most points the Highscore to crack or better said to enchant itself. Speed and accuracy are required, because time is limited.